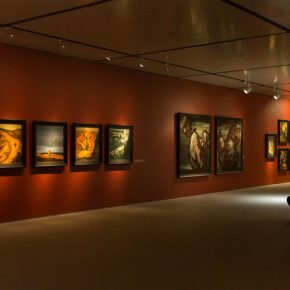 The Central Academy of Fine Arts (abbr. CAFA) attaches great importance to the in-depth exploration into its faculty members’ teaching and creative research. 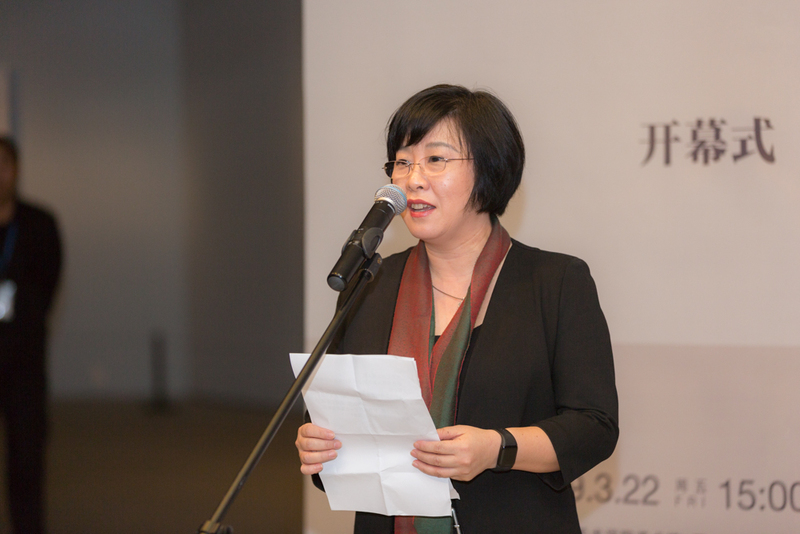 There are also a large number of teachers who are active in the front line of art education and they have formed their own unique creative language and teaching philosophy. 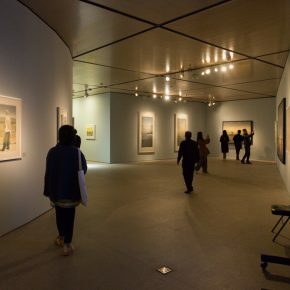 To comprehensively demonstrate the outstanding achievements by the teachers from the Central Academy of Fine Arts to society, the annual nomination exhibition of CAFA started to present two solo exhibitions since 2010. 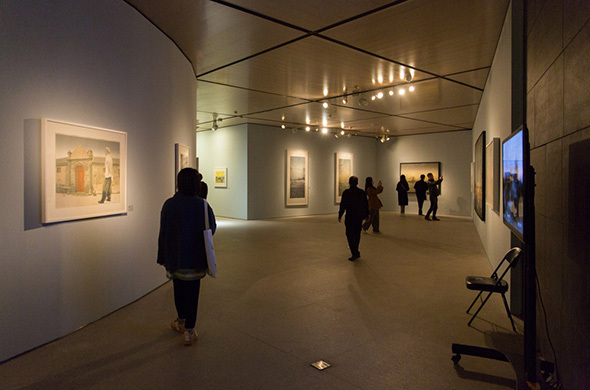 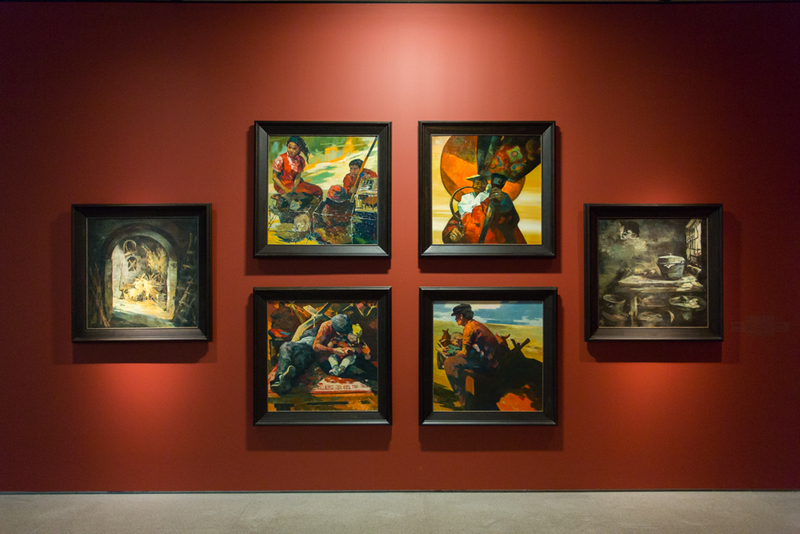 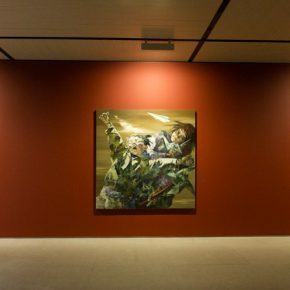 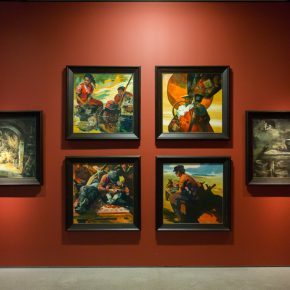 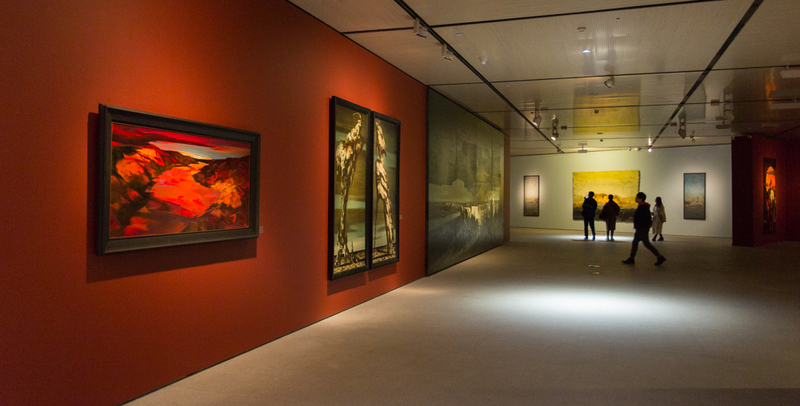 It has become the annual brand of academic exhibitions of the Central Academy of Fine Arts, which has received extensive attention and praise from universities and society. 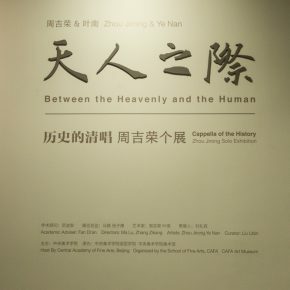 In order to achieve the goal of a new splendid century of CAFA, the art education of plastic arts requires the nominees to combine their teaching with creative research while fulfilling the duties of teachers and artists, and implement the spirit of the letter from General Secretary Xi to the professors of CAFA. 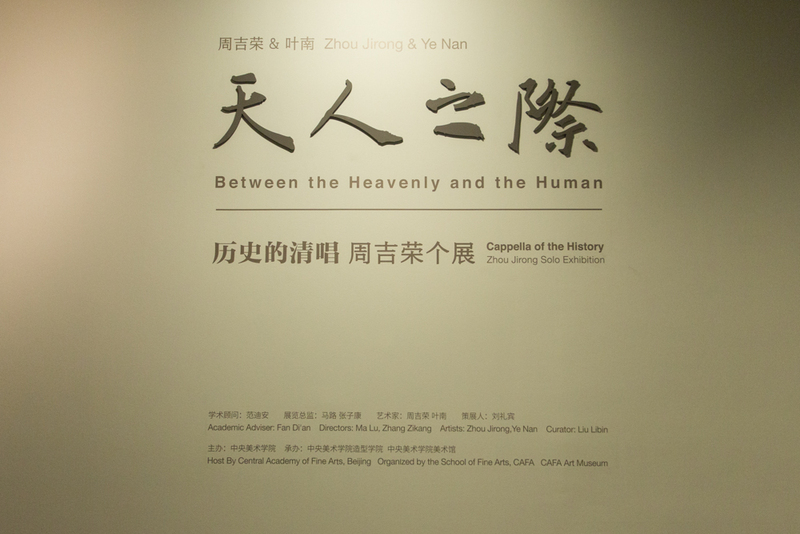 On March 22, 2019, hosted by the Central Academy of Fine Arts, School of Plastic Arts of CAFA and the CAFA Art Museum, the “2019 CAFA Plastic Arts Annual Nomination Exhibition, Zhou Jirong & Ye Nan: Between the Heavenly and the Human” was unveiled at CAFA Art Museum. 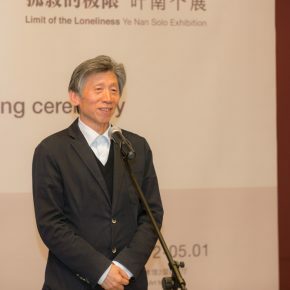 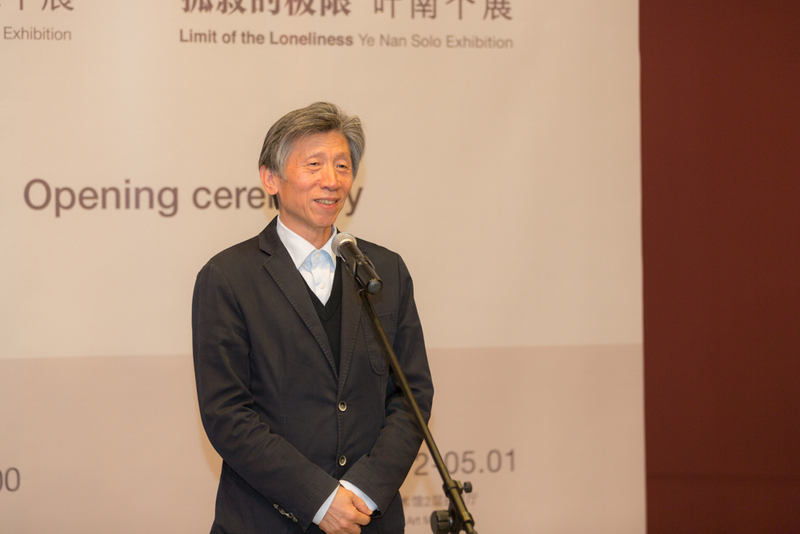 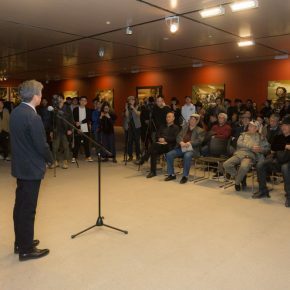 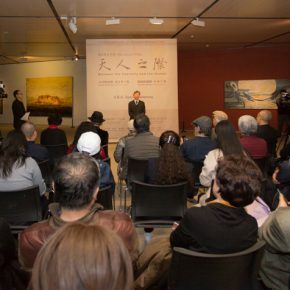 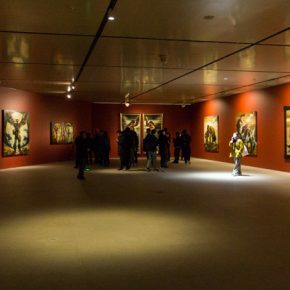 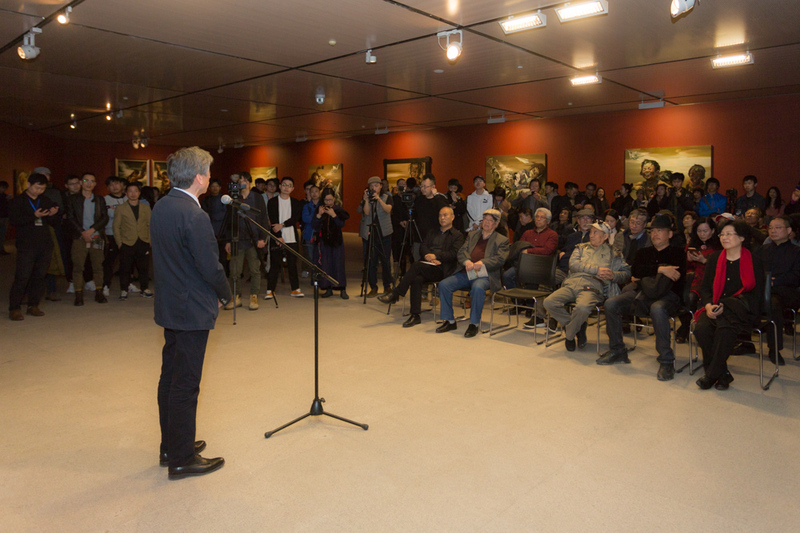 The exhibition invited President Fan Di’an as its academic advisor, and Associate Professor Liu Libin as its curator to manage the exhibition. 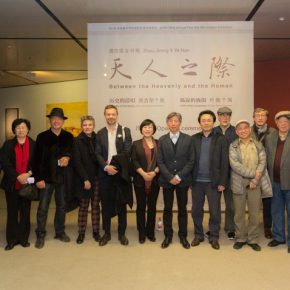 The exhibition showcases prints and oil paintings by Zhou Jirong and Ye Nan who work at the School of Plastic Arts. 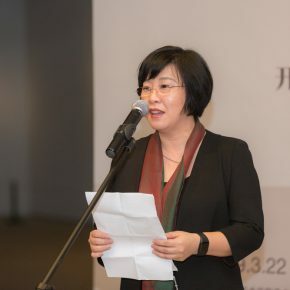 At the same time, President Fan Di’an also stressed that as the national team of Chinese art education and art creation, every teacher and even the students of the Central Academy of Fine Arts should stand at the forefront of the epoch, feel the changes of the epoch, and portray the progress of the epoch, especially injecting profound consciousness and humanistic concerns into the works, making new contributions to the development of the creation and research of the Central Academy of Fine Arts in the new epoch. 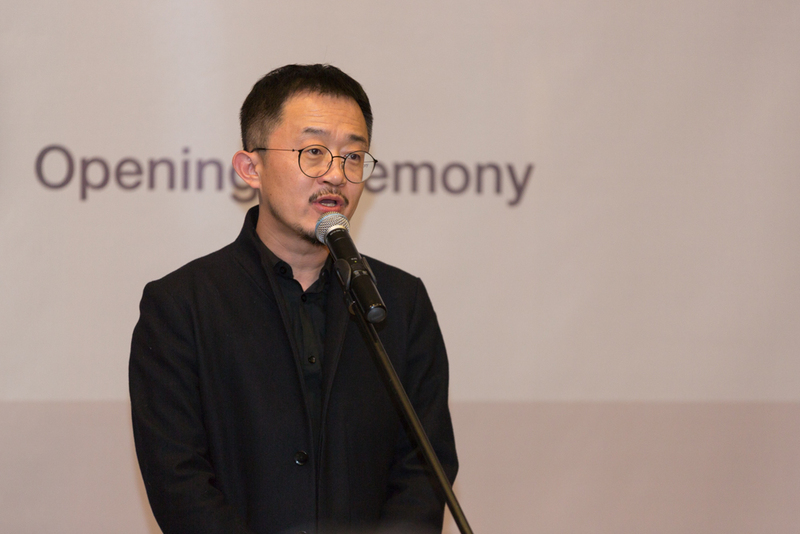 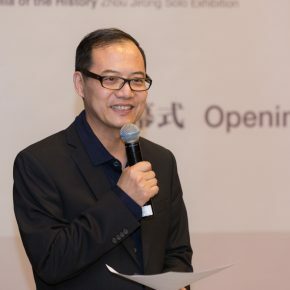 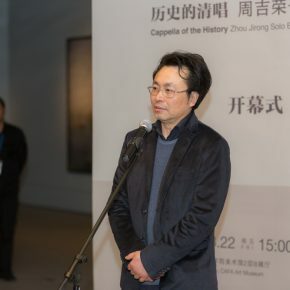 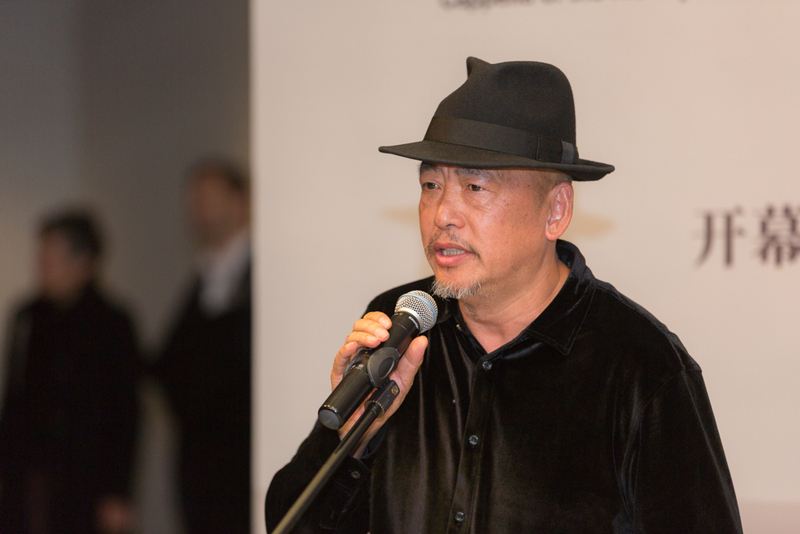 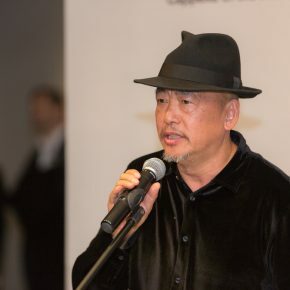 Wang Huaxiang, Deputy Dean of the School of Plastic Arts at the Central Academy of Fine Arts, mentioned in his opening speech that as a teacher and artist based in art colleges and universities, excellent teaching and excellent creation should be equally developed and they should support each other. 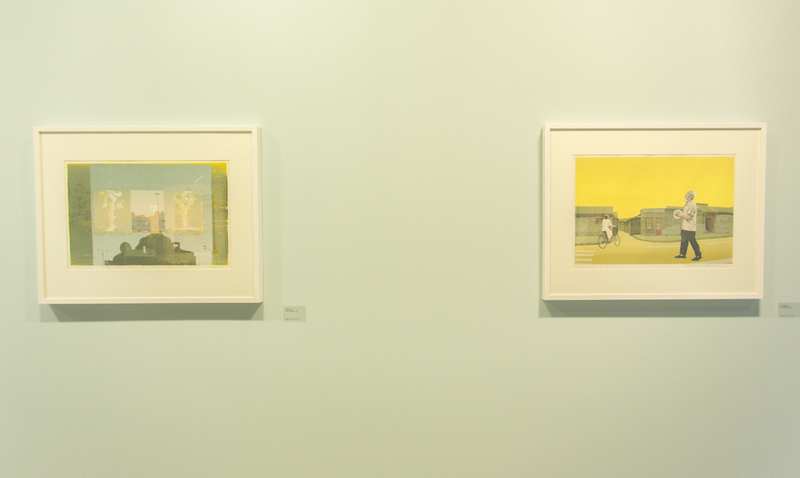 This is also the positive connotation from the nomination exhibition at the School of Plastic Arts today and in the future. 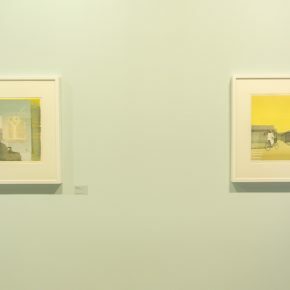 The two artists participating in the exhibition have taught in the Department of Printmaking and the Fundamental Department. 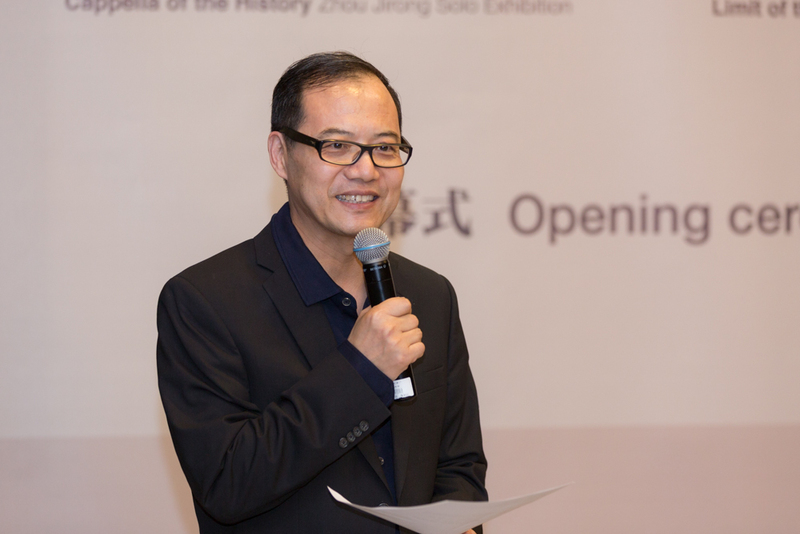 Zhou Jirong pays attention to the changes of the city. 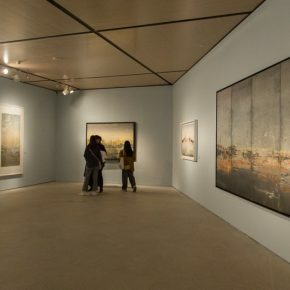 He uses different media to express his concern for the urban changes in different periods, thoughts on questions and the meaning of nostalgia, which leaves an everlasting cappella in history. 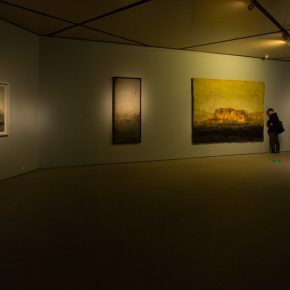 Ye Nan’s oil paintings express the existence of life and the strength of nature with a body full of tension, calm and rich colors, and thinks about life from here. 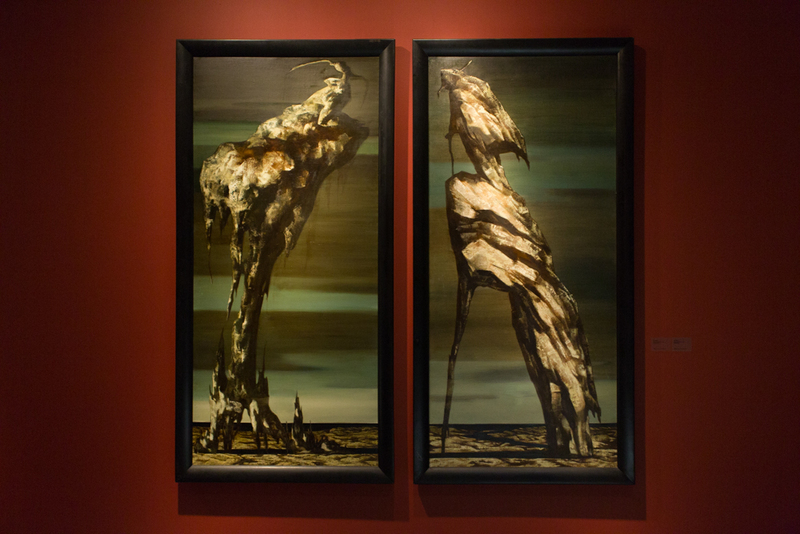 The commonality of the two artists lies in the calm thinking of the problem and their philosophical artistic language. 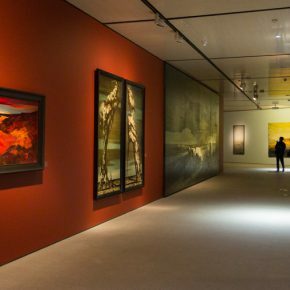 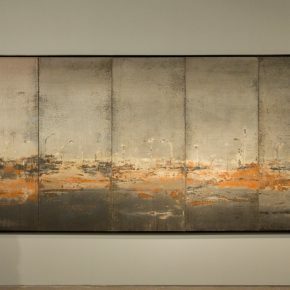 They hold the quiet artistic mood even when confronted with today’s complicated society, which is very valuable in the current epoch of global information and images. 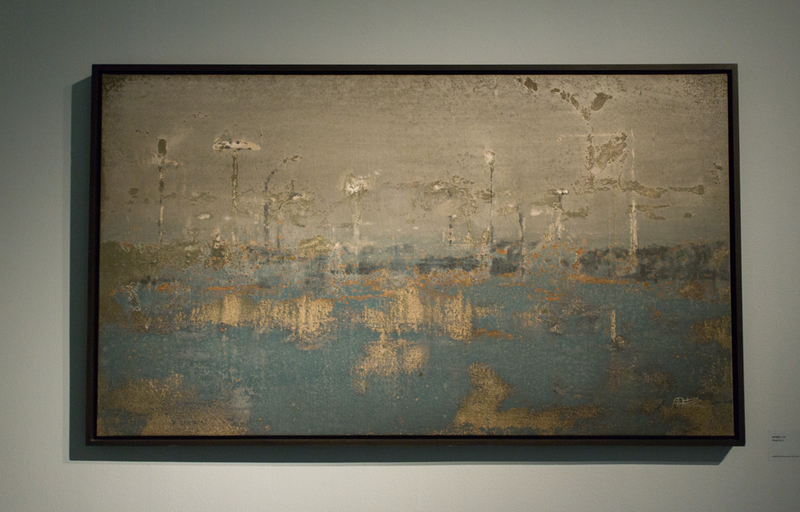 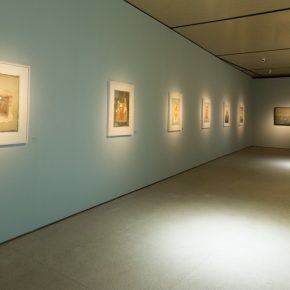 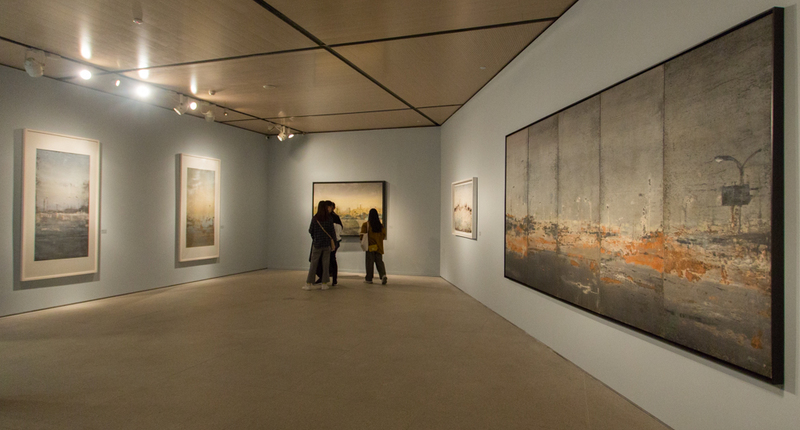 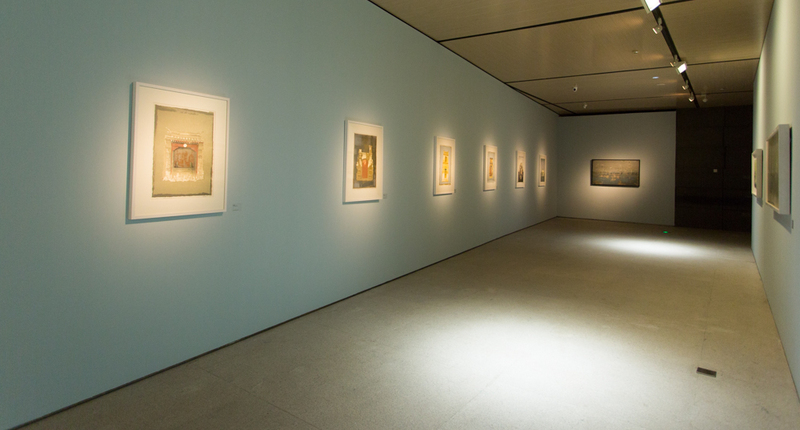 This exhibition will remain on view till May 1.